The burial caught the country by surprise, as it was only announced by Philippine National Police (PNP) chief Director General Ronald dela Rosa roughly an hour before it took place. The burial was also not expected to happen so soon, as anti-Marcos petitioners still have room to file motions for reconsideration before the Supreme Court (SC). The SC previously voted 9-5 to allow a hero’s burial for Marcos, which had been ordered by President Rodrigo Duterte. “Like a thief in the night, the Marcos family deliberately hid the information of burying former president Marcos today from the Filipino people. 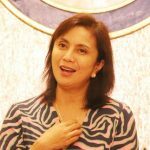 They obviously flouted the law where the decision does not become final and executory until 15 days or the resolution of the MR,” said Robredo in a statement on Friday. “As stated in several decisions from the Supreme Court, Ferdinand Marcos was a thief, a murderer, and a dictator. He is no hero. If he were, obviously his family would not have to hide his burial like a shameful criminal deed,” the Vice President also said. 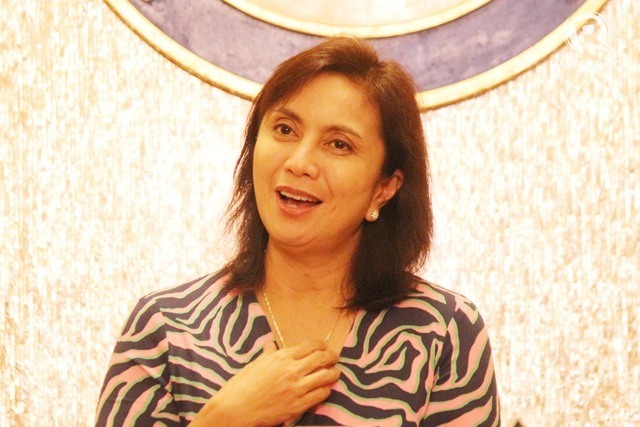 Robredo added that she was “disturbed” that the Armed Forces of the Philippines and the PNP were involved in the preparations for Marcos’ burial. “We are disturbed that this happened in coordination with AFP and PNP, demonstrating further that the judicial process has been thoroughly disregarded,” said the Vice President. Robredo also slammed the Marcos family, pointing out that the Martial Law era under the regime of the late dictator was marred by human rights abuses and corruption.